Kiribati is an island in the Central Pacific Ocean. The official languages are English and Gilbertese. Apartments are slim-picking, but at least give the sites below a try and see what you come up with. Trip Advisor: Trip Advisor is a great destination for vacation rentals. 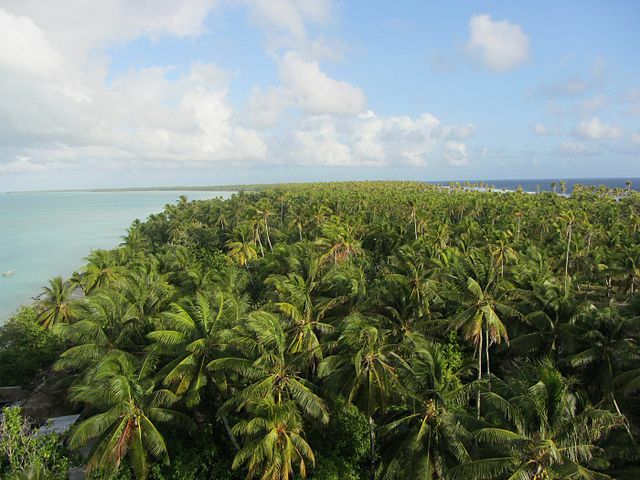 Search around this site to see what you come up with for Kiribati. Airbnb: Airbnb has properties displayed for over 185 countries. Every once and a while they have listings for Kiribati. If you are interested in working in Kiribati, be sure to check out my article on how to find a job in Kiribati as a foreigner. Enjoy your stay!